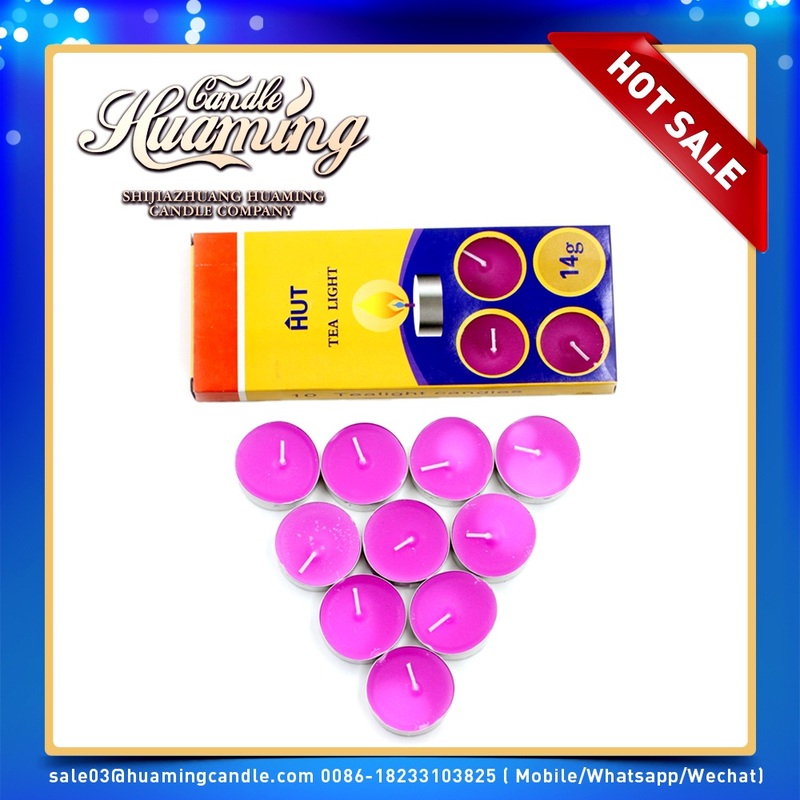 Tealight Candles, Pillar Candles and Jelly Candle are suitable for some entertainment and religious places, such as bars, teahouses, KTV and churches. Candles In Clear Glass Jar are good at forming romantic, festive or sacred atmosphere or as gifts. It's also very romantic if it's a Dinner Candles. 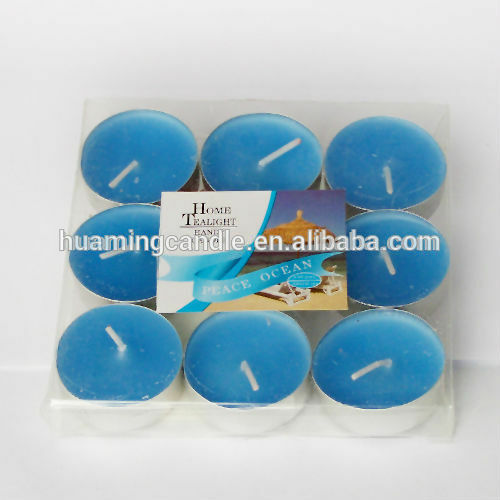 Looking for ideal Blue Tealight Candle Manufacturer & supplier ? We have a wide selection at great prices to help you get creative. 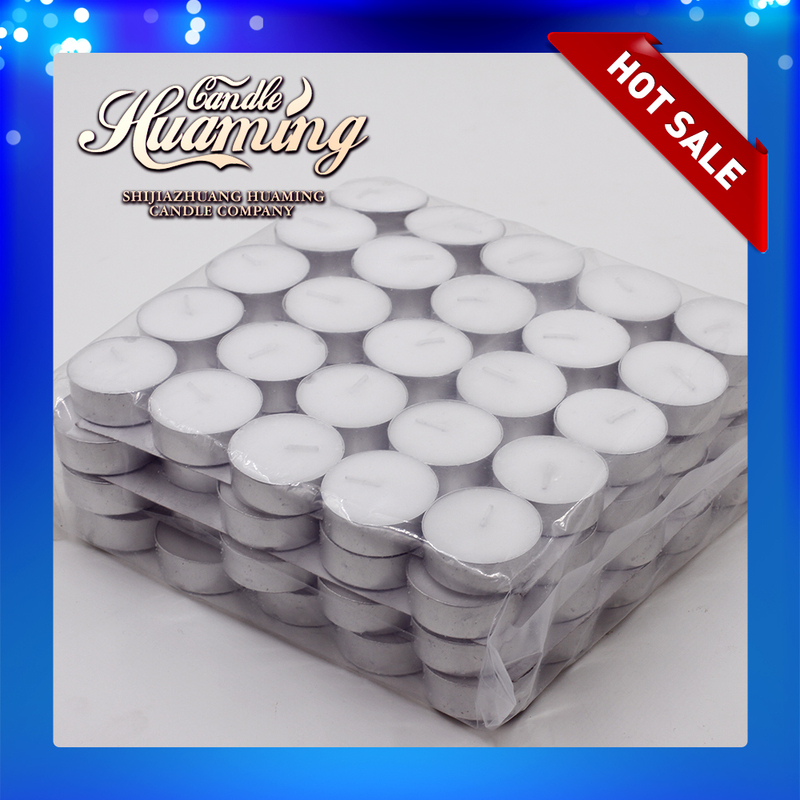 All the Scented Mini Tealight Candles are quality guaranteed. 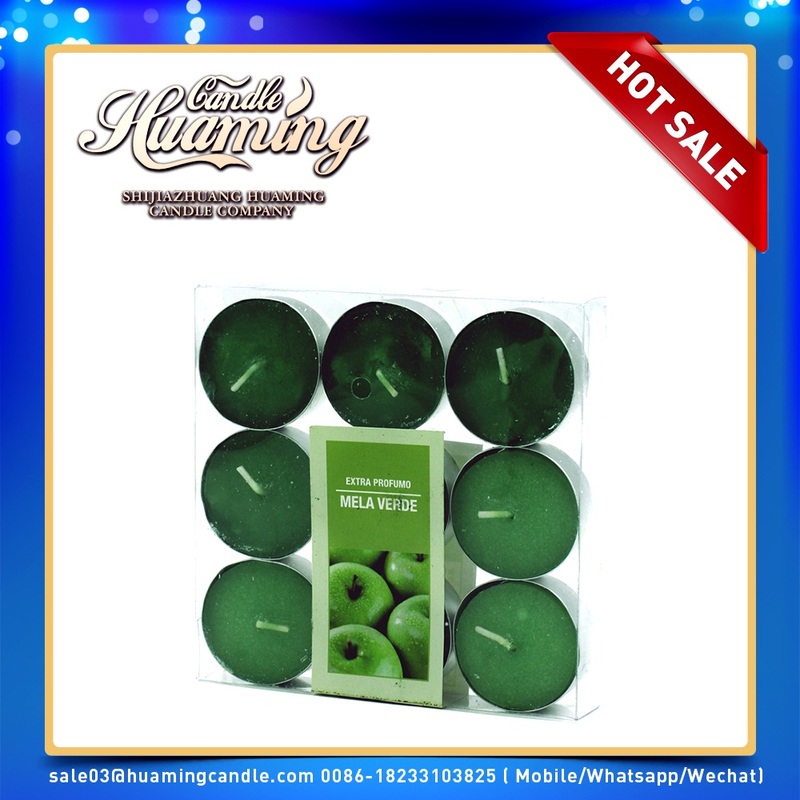 We are China Origin Factory of Tealight Candles with Clear Cups. If you have any question, please feel free to contact us.